What was Jesus Christ true purpose for coming to earth? What is the True Gospel message? What in the world is the Kingdom of God? Is there historical evidence for Christ existence here on earth? Was Christ really God in human flesh? The problem in the world today, as well as in the Church, is the fact that much is said about Christ with little to nothing is being said or understood about the Kingdom. Somehow people have separated the man from his message. R.W. 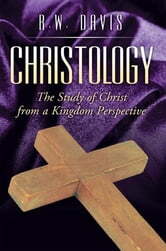 Davis presents in Christology several theological subjects in regards to Christ from the perspective of his Kingdom message. 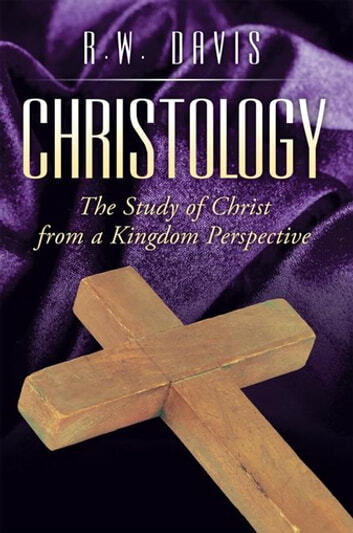 Christology goes against the grain of traditional Christianity and challenges the believer and the unbeliever to accept the true message of Christ and to come to an understanding of what has been made available as a result of the finish work of Jesus. The kingdom message as explained in Christology is not about escaping this world and going to heaven. The kingdom message is about mankind being restored back to God and reigning and ruling with God now and throughout eternity. God in Christ has granted us access to share his sovereignty. That is what the true gospel is all about and is the underlining idea that is being conveyed in Christology. Get ready to be enlightened with the truth of Gods word and to come to know the true purpose of Christ coming as well as the true purpose behind him dying for our sins.